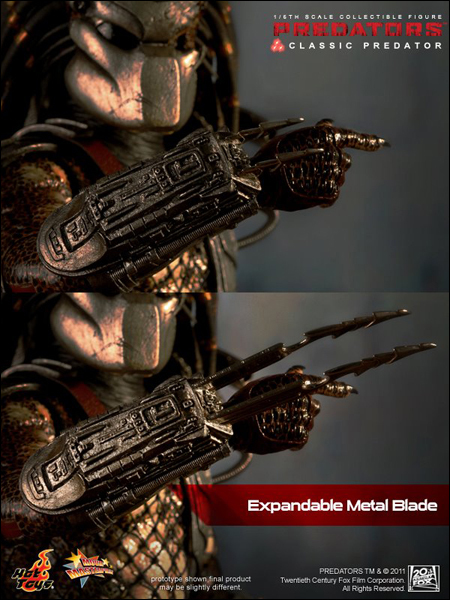 This product has been imported from Hong Kong at non-wholesale price. 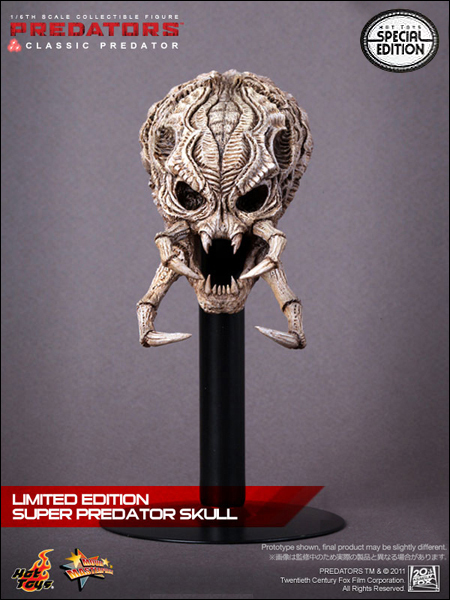 The total price includes shipping costs from Asia, customs fees, taxes and VAT. 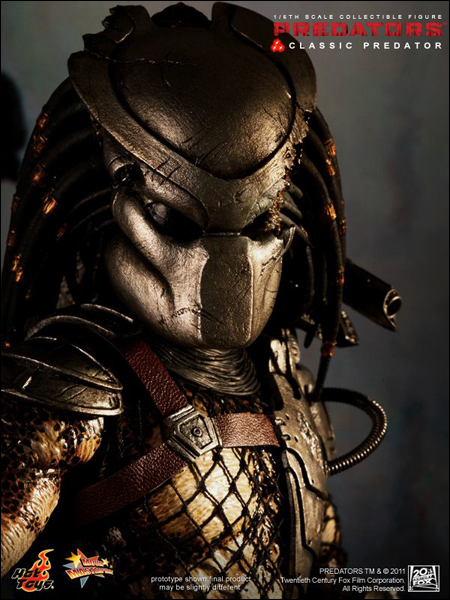 Αυτό το προϊόν έχει εισαχθεί από το Χονγκ Κονγκ σε μη χονδρική τιμή. 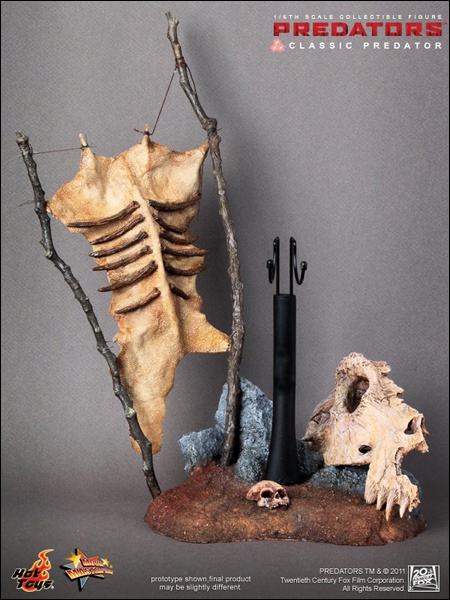 Η συνολική τιμή περιλαμβάνει τα έξοδα αποστολής από Ασία, τελωνειακά τέλη, φόρους και ΦΠΑ. 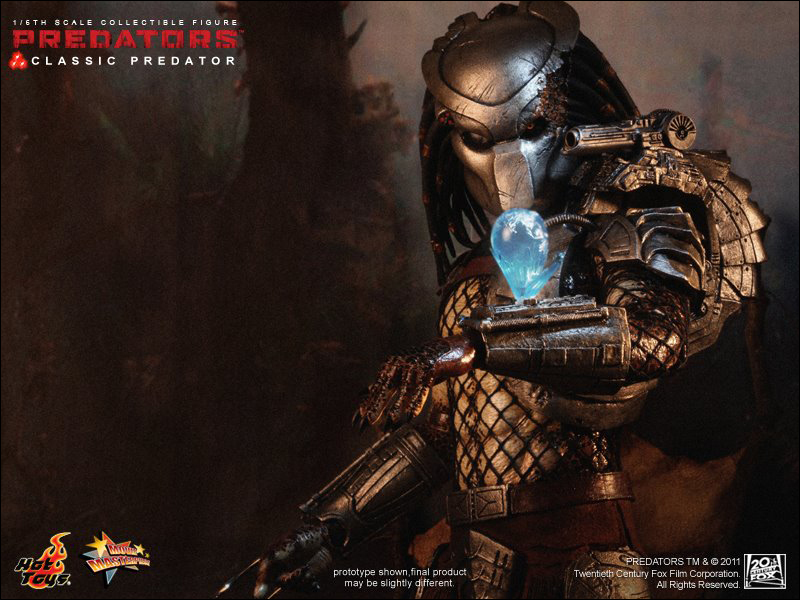 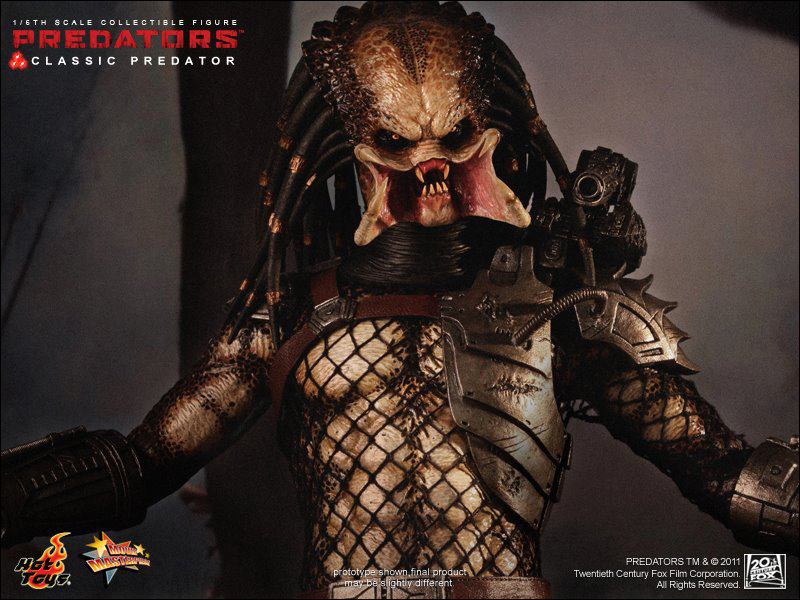 Hot Toys are proud to present the 1:6th scale Classic Predator Collectible Figure from the Predators movie. 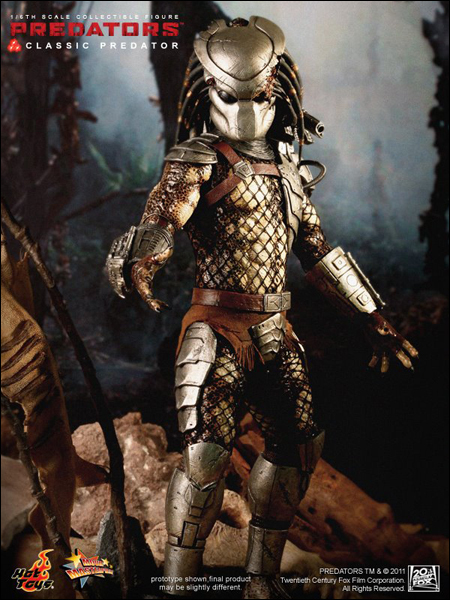 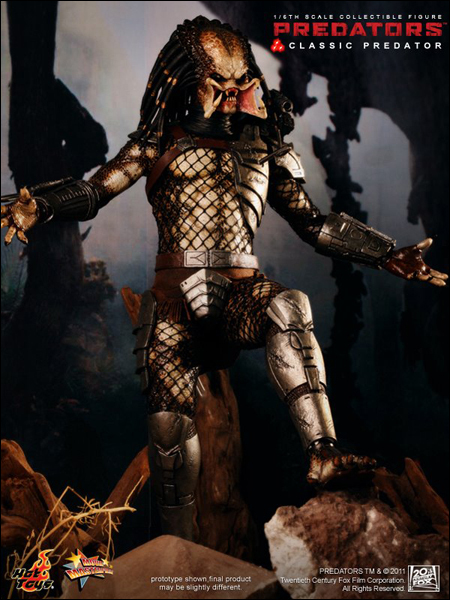 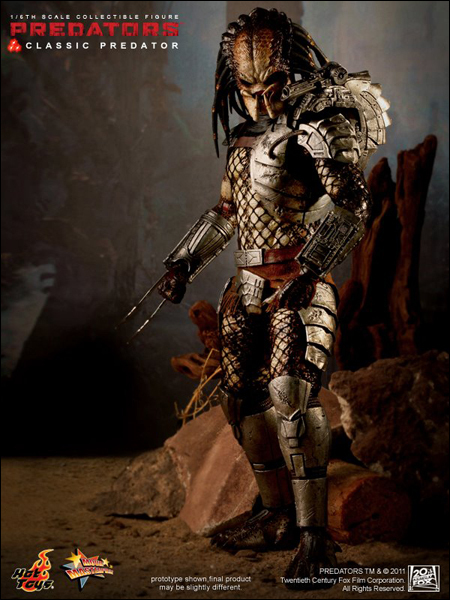 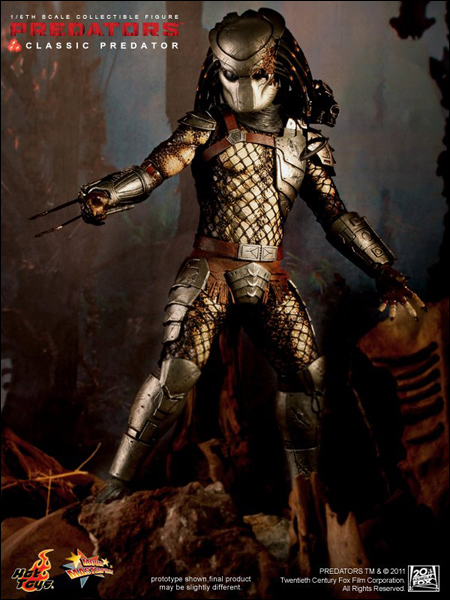 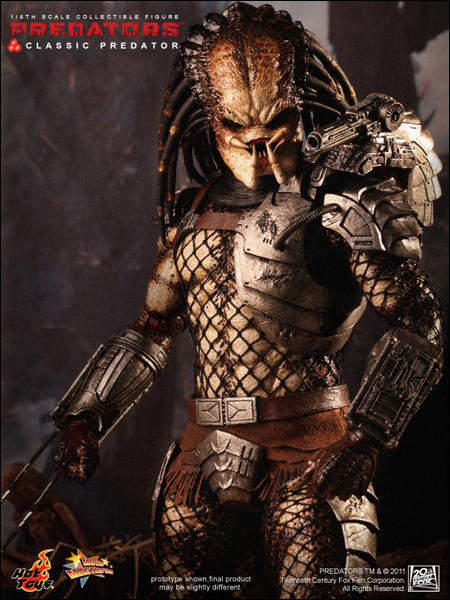 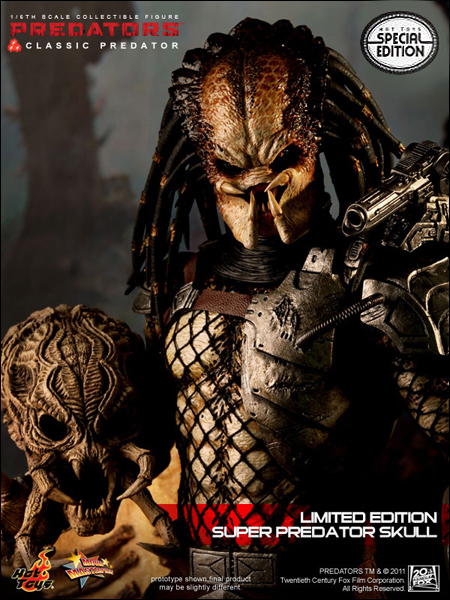 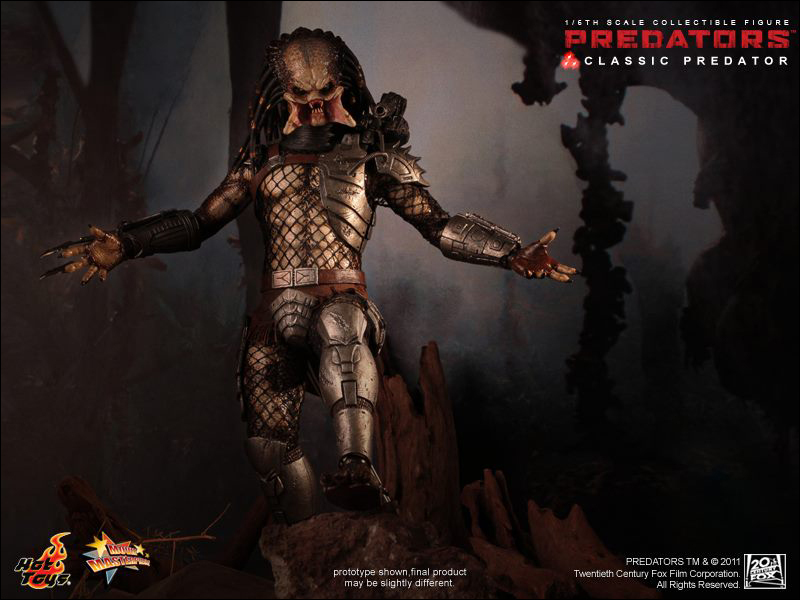 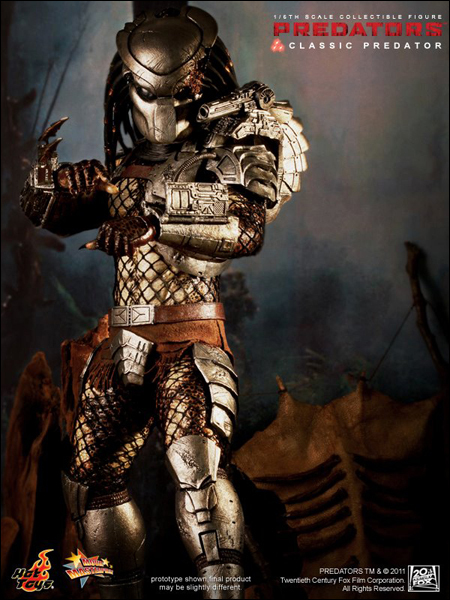 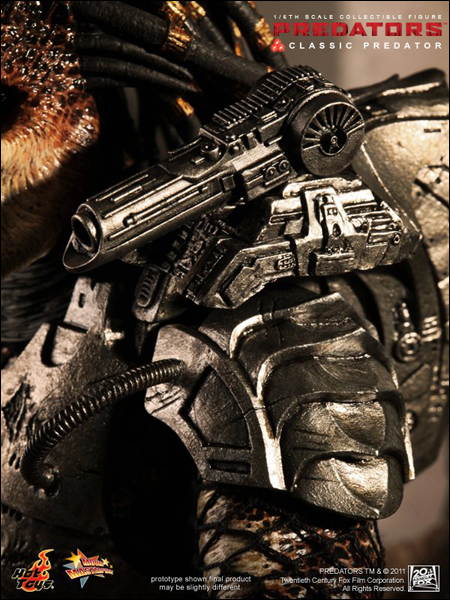 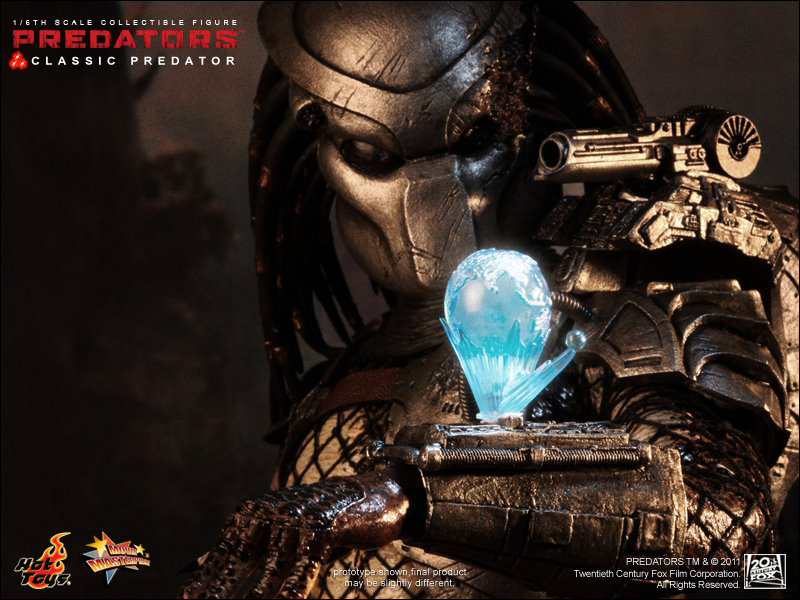 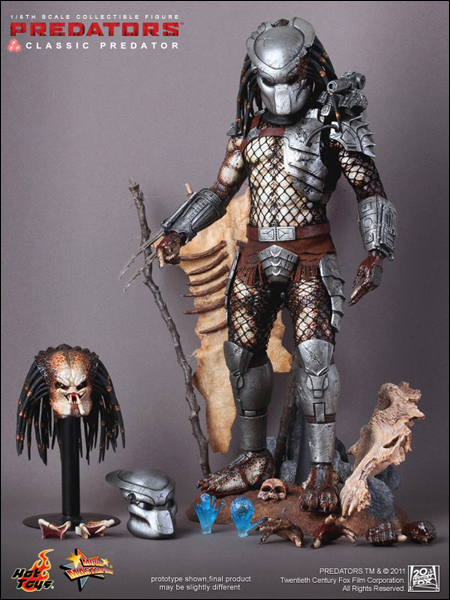 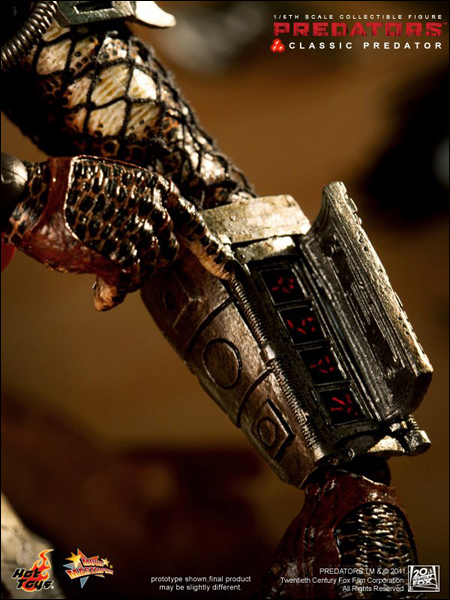 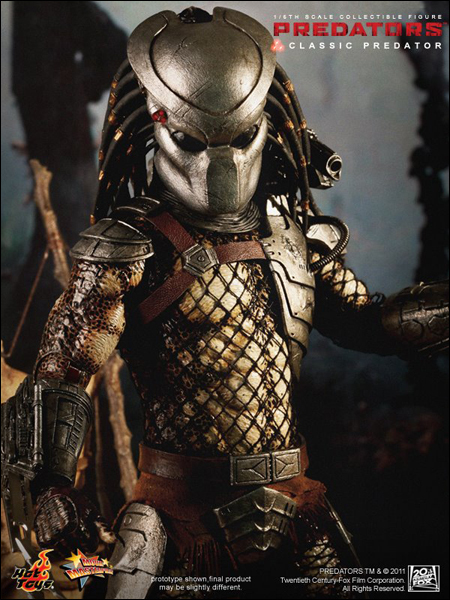 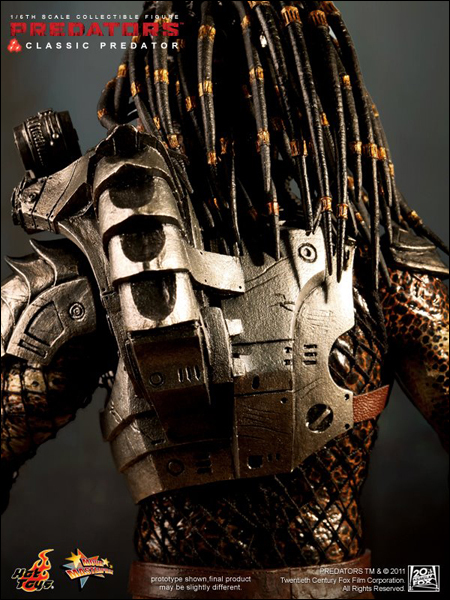 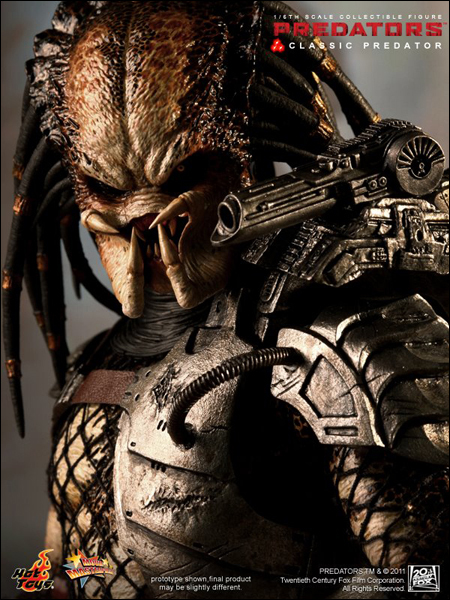 The movie-accurate Classic Predator collectible is specially crafted based on his appearance in the movie, featuring a newly developed head and body sculpt, highly detailed body armor, weapons and accessories, as well as detachable light-up mask. 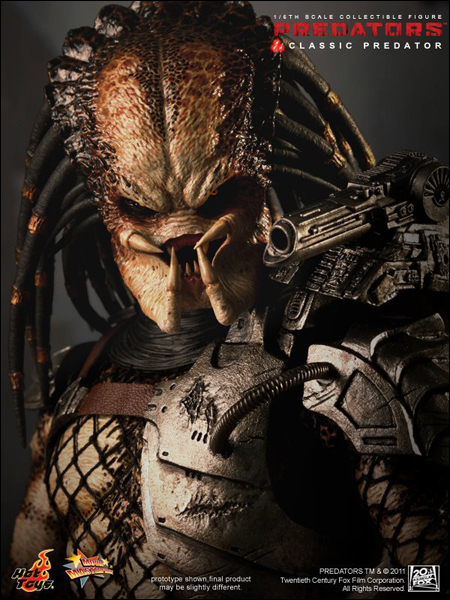 *Το προϊόν αυτό εξαιρείται των προσφορών.